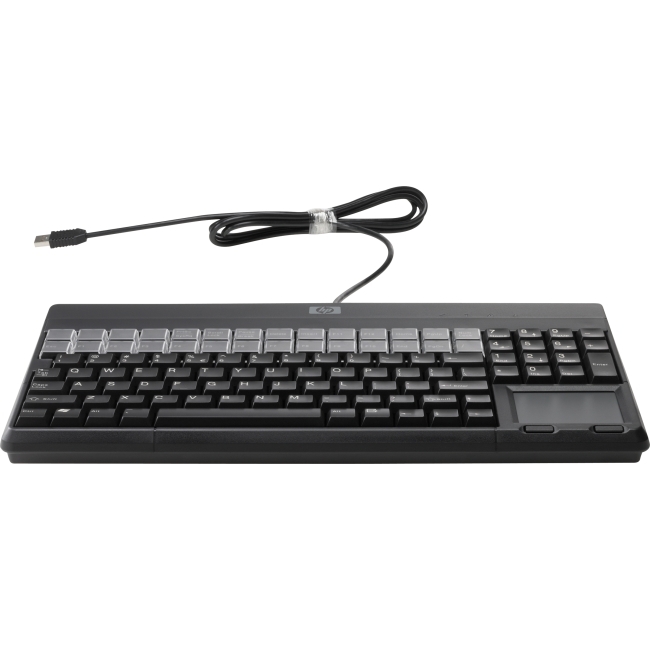 The HP FK221AA USB POS Keyboard offers optimum space efficiency in retail environments with limited room. Its robust design also offers spill and dust resistant keys. 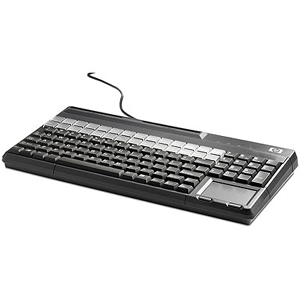 The HP USB POS Keyboard is fully programmable, with 28 configurable keys for easy layout configuration. 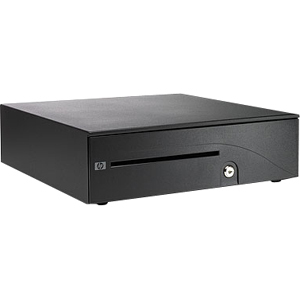 There is also the option to program all keys providing convenient data access.